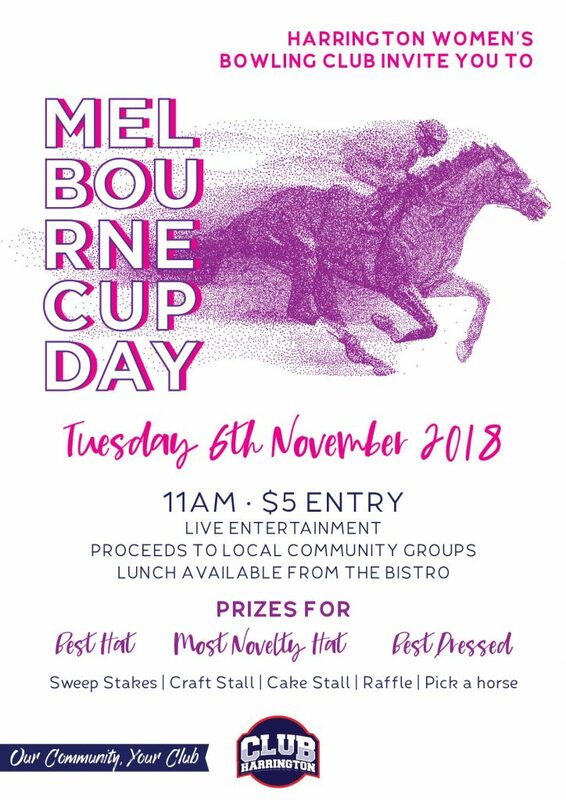 Join us for a fun day to watch the big race! Entry is $5 with all proceeds going to charity. Prizes for best dressed, best hat and novelty hat. Lunch available from The Bistro. Cake stall, raffle, craft stall, sweeps and pick a horse!